Only 4 left in stock - order soon. Sold by JDJ Trading Co and Fulfilled by Amazon. 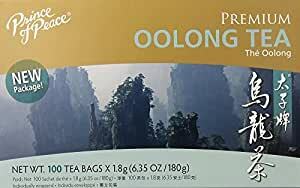 Amazon's Choice for "oolong tea prince of peace"
100 percent Natural Oolong Tea is from the Anxi District of Fujian, China, which is named as "The Magical Village of Oolong Tea"
100% Natural Oolong Tea is from the Anxi District of Fujian, China, which is named as "The Magical Village of Oolong Tea"
Sold by JDJ Trading Co and ships from Amazon Fulfillment. 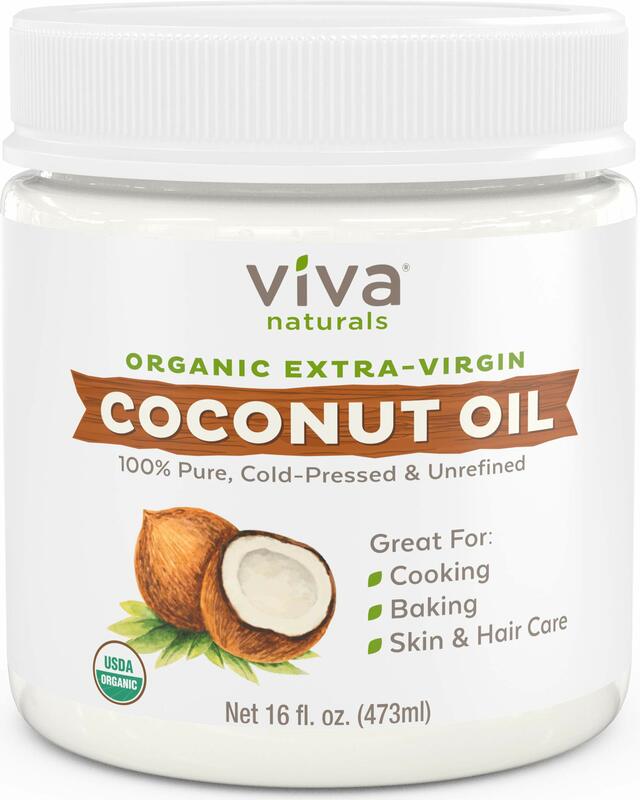 Sold by COCO ISLAND MART and ships from Amazon Fulfillment. Prince of peace oolong tea description: 100% natural oolong tea is from the anxi district of Fujian, china, which is named as "the magical village of oolong tea". Oolong is semi-fermented, combining the best qualities of black and green teas. Prince of peace oolong tea is completely hand pick, delight aromatic with a mild flavor and bright golden color. It also offers a large number of health benefits with a history of use dating back 1, 000 years. One of the active ingredients in oolong tea is polyphenol catechism, which has proven antioxidant properties. Antioxidants combat free radicals which can cause cell damage by taming free radicals, antioxidants help the body maintain its natural good health and enhance immune functions. The healthful effects of drinking green tea are numerous. 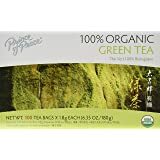 Recent scientific scrutiny of green tea's benefits has been particularly evident in researching how it lowers risks for cardiovascular disease. Disclaimer these statements have not been evaluated by the FDA. These products are not intended to diagnose, treat, cure, or prevent any disease. Place one tea bag in a 6 fl. oz. cup, add boiling water and let it steep for 3-5 minutes before drinking. Sweeten to taste - we recommend using Prince of Peace® Honey CrystalsTM. 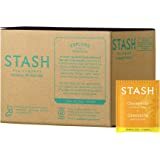 I have been using this tea about 2 weeks, I make it into iced tea using It's soo hard to describe how OooLong taste, I guess I would say it's a weaker Black Tea?? That's fine with me : ) I'm writing because I tell ya, It really really really does cut your appetite!! I am really plus size, round with belly fat, and fat neck and chin and it's been impossible for me to lose weight especially after 50 years. Well, this week, I realized "why am I not craving carbs like I usually do"? Well, I have to attribute it to the Ooo Long. Nothing stops my craving for sweets and this does! I have gotten on my treadmill after not looking at it for 5 months! I pulled all the weeds from my garden ( a task I kept avoiding), and have energy where many days I don't want to get out of bed.I suffer from xtreme exhaustion, though I don't do anything strenuous. Now I'm not so exhausted anymore. So try this, what have you got to lose? I see on YouTube many people have drastic results drinking OooLong, and I think it may be true??.... I will update results in 2 months Oct 1 2015. Watch out for it. Thumbs up if you like my review. I really enjoy giving my honest opinion about things. I've went through Black, Green, White, and Oolong tea and so far I've been really loving this tea. Prince of Peace is my go to brand for White and Oolong tea because the quality is rich, crisp, and premium tasting. 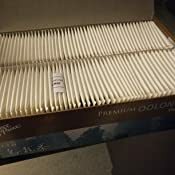 One mistake that I did do in the past was order 2 packs of 100. It takes me about 1 month to finish 100 tea bags, and it gets stale after about 3 weeks if left out in the open. My mistake was that I didn't store them safely in a dark, dry, and air-sealed bag to prevent it from getting stale quickly. 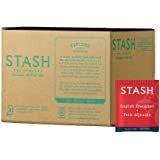 I love tasting the freshness of the tea when I first open it so ordering 1 box per month works for me. 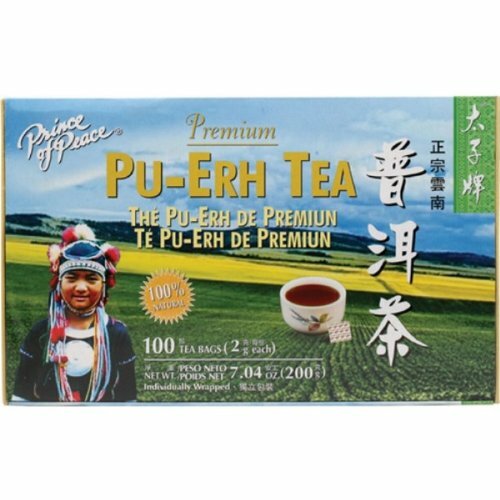 Oh, and if you're thinking about getting Oolong tea to curb your appetite, then this brand does help. It curbs my appetite for about 3-5 hours when I drink 2 cups with 2 tea bags. It did help me with my weight loss because I did intermittent fasting. 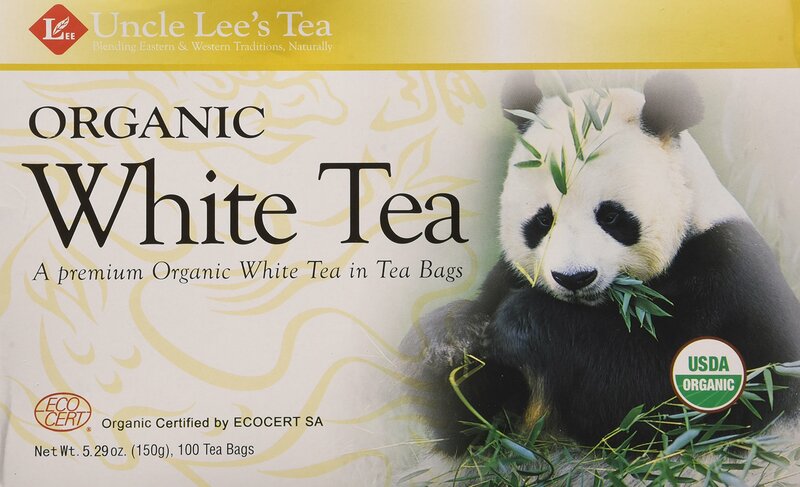 This is a great tea for someone who is looking to shift from tea with milk, soy etc. It is a combination of black and green tea, reducing the bitterness jut enough to not need the milk, soy etc. Great flavor, very refreshing, my new favorite tea. 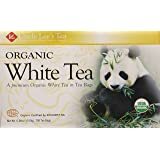 While researching tea, I learned that this tea was studied for impact on osteoperosis, apparently the people studied who drank oolong tea had no issues with bone loss. The maganese in the tea is apparently helpful as it relates to reduction n bone loss. This is an absolutely terrific oolong tea. Even if you aren't particularly a fan of oolong tea (WHAT tea?!?) you might want to try this. 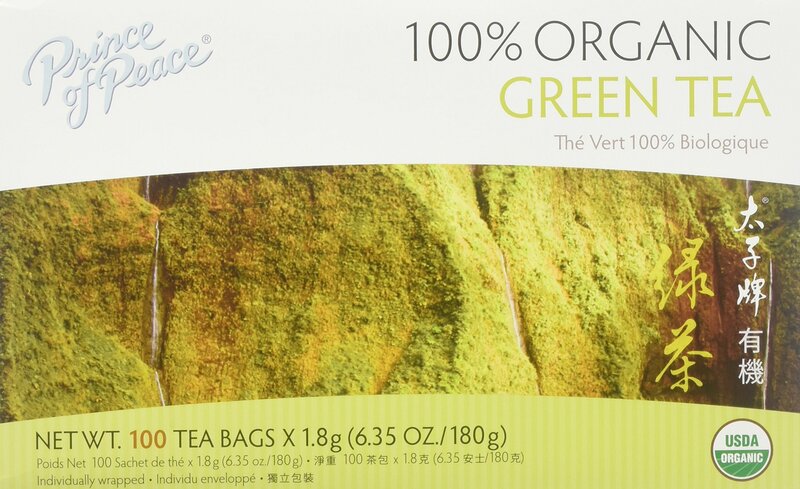 IMHO, it has a *much* better flavor than green teas, and also has a lot of health benefits. Yes, the health benefits are somewhat different from that which one gets in green tea, but oolong tea is also very healthy. And, btw, Prince of Peace also has a non-organic oolong tea. In addition to not being organic, it also has a lousy flavor... I would never buy it again (tried it once and... never again). 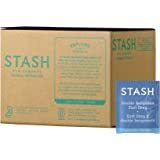 5.0 out of 5 starsGreat tasting tea! 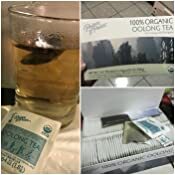 Been drinking Bigelow Oolong tea and that’s dark and tastes a bit bitter to me, after having this, I like the taste better (not bitter at all) and the photo is steeped at 3 1/2 min in 16oz water, 2 tea bags. Will definitely purchase this again! I believe this product is a fake. When I first purchased from this company I was really blown away by the thermogenic action of this tea as well as the optimal brain focus I got from it. 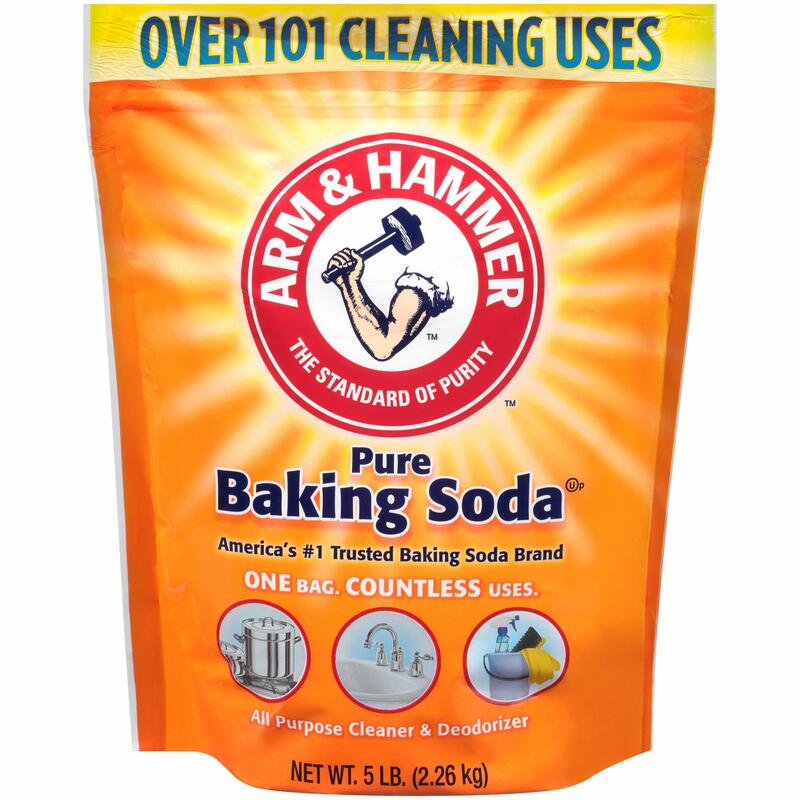 The last 2 times I have ordered this product I have noticed a significant decline in effect at all. It does not even taste the same. Many people like to copycat products to make money thereby deceiving honest paying people and I am sad to say I believe this is true for this product. I will be purchasing my oolong tea from another distributor from now on. This tea has a wonderful taste. It isn’t so strong that ir hurts your stomach, less caffiene then regular black tea. 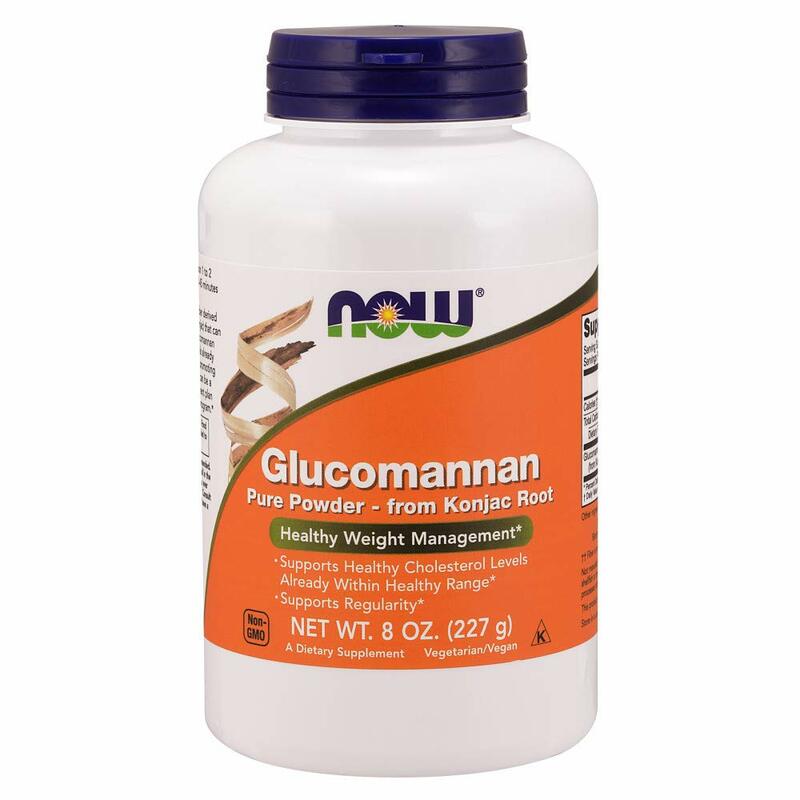 I drink my without any sweetener as it tastes so good, which is great for anyone who has had gastric bypass. 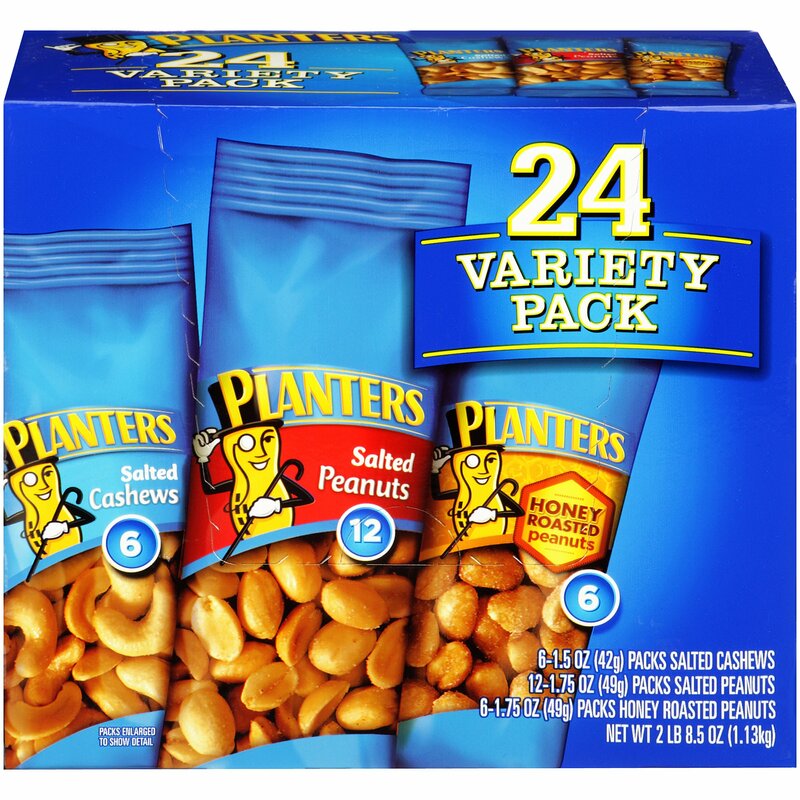 The price is decent, espeically when you order two boxes. I used to buy very high end tea leaves, but will just stick with this one. 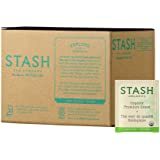 My friend told me about this tea, I had never heard of it before that. 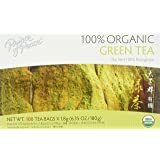 After doing some research I looked everyone for Oolong tea but could not find it in any of the grocery stores in my area. I have been drinking this tea for over a month now and I love it. It helps to suppress my appetite. I drink two cups every morning.